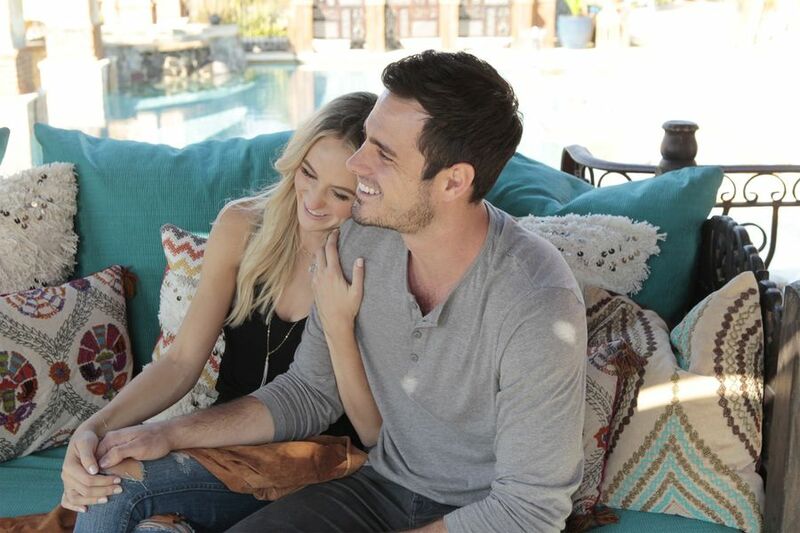 In the Fall of last year I got to sit down and talk about Ben Higgins and Lauren Bushnell about their reality show on Free Form, Ben and Lauren Happily Ever After. Now, just six months later, they have a new special airing, Disney’s Fairy Tale Weddings. 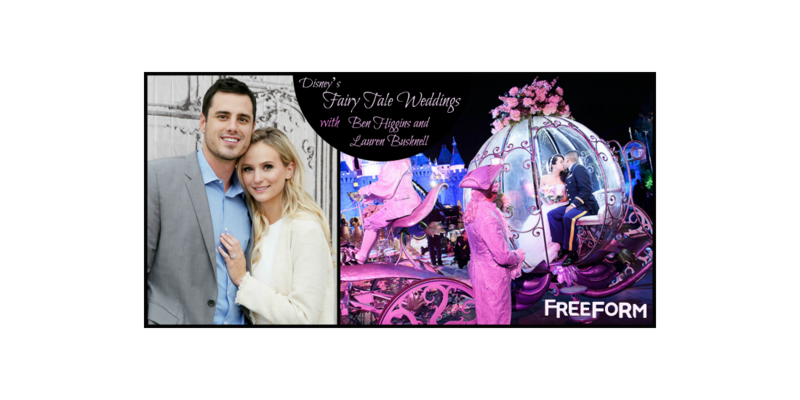 With the world wondering when Bachelor alumni Ben Higgins and Lauren Bushnell will tie the knot, the two love birds dip their toes into the wedding world as hosts of Freeform’s “Disney’s Fairy Tale Weddings” special, airing on SUNDAY, MAY 7, at 8:00 – 9:30 p.m. EDT. 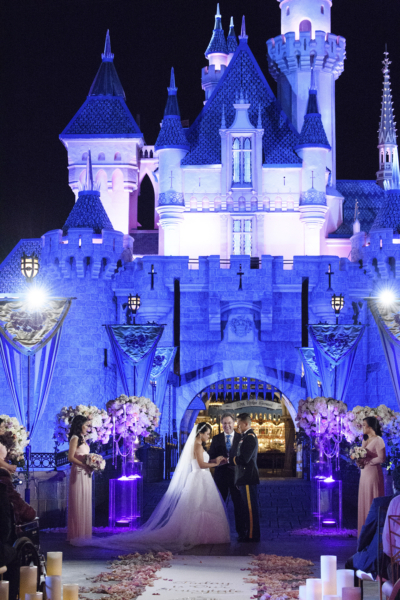 The 90-minute special will give viewers a behind-the-scenes look at the one-of-a-kind weddings and magical engagements that take place at Disney Destinations around the globe. 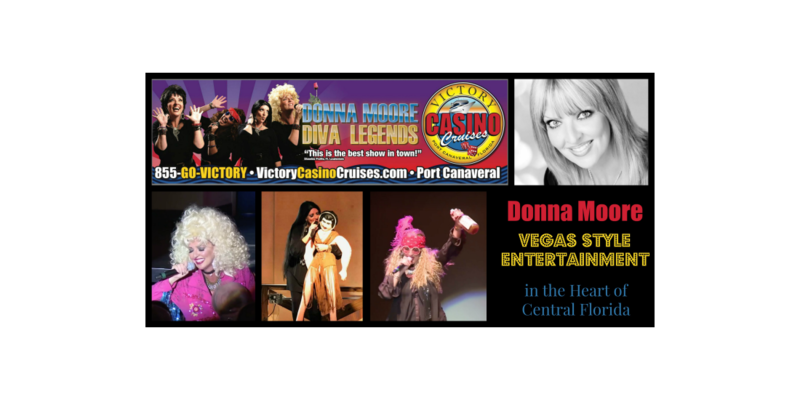 Viewers will get a glimpse of the modern day fairy tale, from experiences, fashion and products to world-class entertainment and décor. 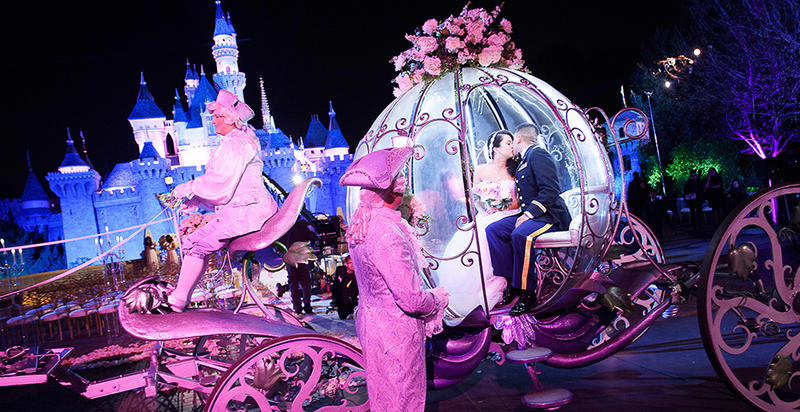 Disney’s Fairy Tale Weddings brand has celebrated these moments and happily ever afters for more than 25 years. 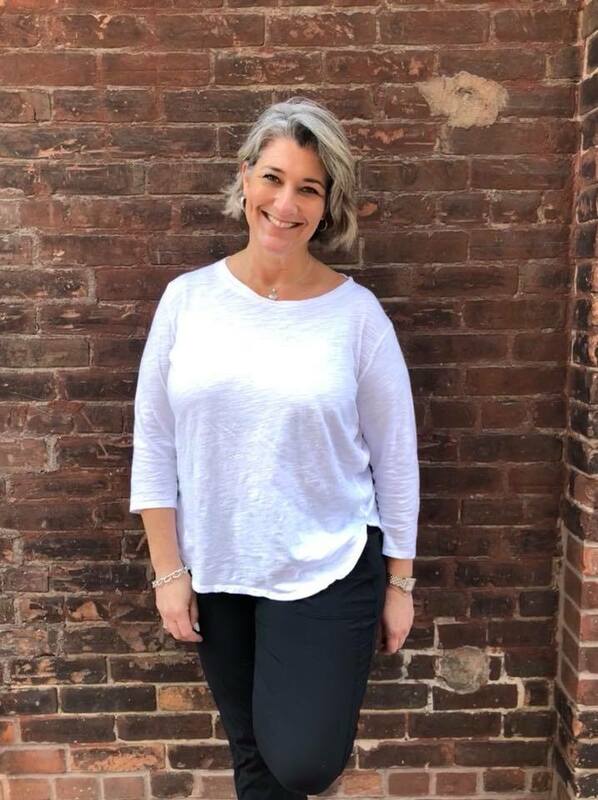 Disney’s Fairy Tale Weddings & Honeymoons has been making dreams come true for 25 years, offering wedding experiences, expert advice, and fashion. The brand is based on fantasy, unmatched global wedding planning services and the desire to make wedding dreams a reality. As far as what’s next for Ben and Lauren? That still remains to be seen. They do still seem to be going strong, at least that is what it seems from both of their Instagram accounts. Happy birthday babe!!!!! I’m so thankful for this life together. Although sometimes rocky you always hold my hand and support me through it, always with a smile on your face. You deserve the world, especially today. ?? Hey Buddy!, I found this information for you: "Disney’s Fairy Tale Weddings with Ben Higgins and Lauren Bushnell". Here is the website link: https://www.trippinwithtara.com/disneys-fairy-tale-weddings/. Thank you.